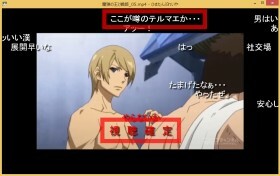 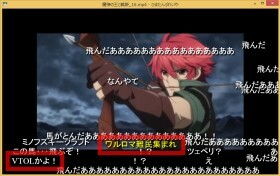 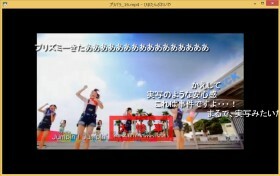 Our proposed method extracts funny comments from the users’ posted comments on a movie sharing site (NicoNico Douga). 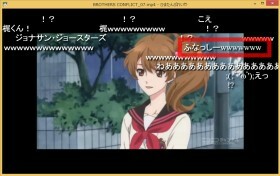 It uses two types of temporal information: (1) playback time in the movie and (2) real-world time. 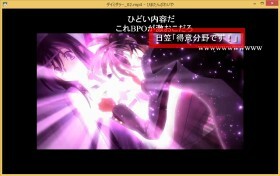 It detects burst point where users’ comments are increasing rapidly according to the real-world time axis to a specific movie part. 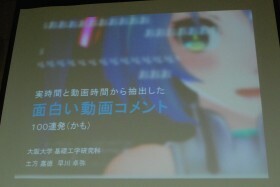 We presented users’ funny comments in this presentation.